Swift removals makes moving simple affordable and stress-free. From start to finish we help you to organize your move so you can relax and focus on other things. 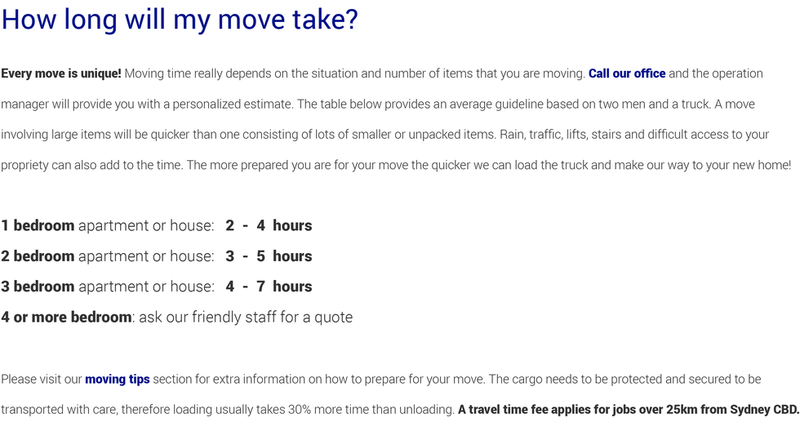 Our team of strong and experienced movers is trained to move your belongings quickly and with the utmost care. Our fleet of modern trucks is reliable and fully equipped with trolleys, pads and all the other tools we need to move your items safely. 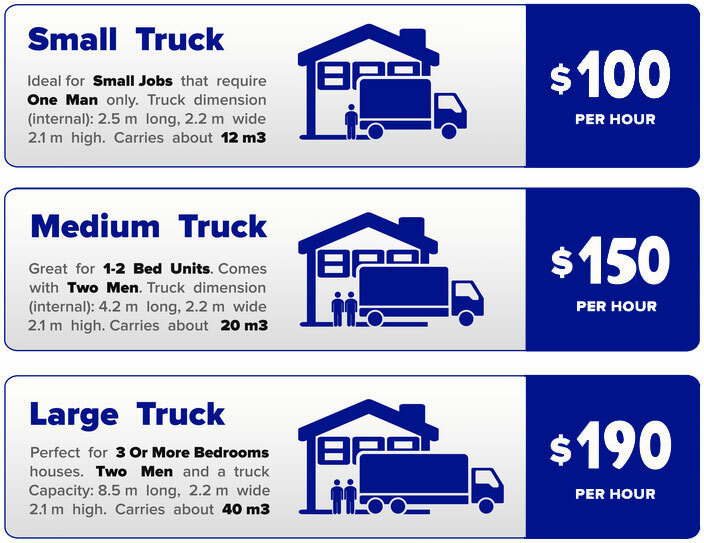 At Swift Removals we have simple flat rates with no extra charges if you are moving within 24 km from Sydney CBD.